This is a process where an employer transfers all or part of its recruitment processes to an external provider. Recruitment Process Outsourcing providers can manage the entire recruiting/hiring process, or can manage one or two aspects of the process, essentially serving as an extension of the company’s human resources department. 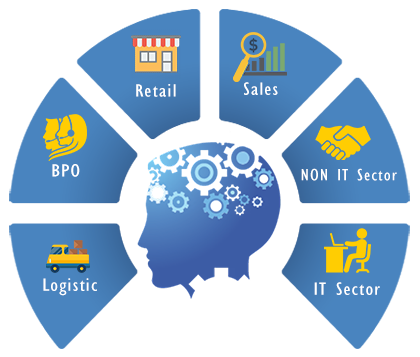 Typically the recruiters are deployed to the client's business premises on a fully outsourced, hybrid or project basis.